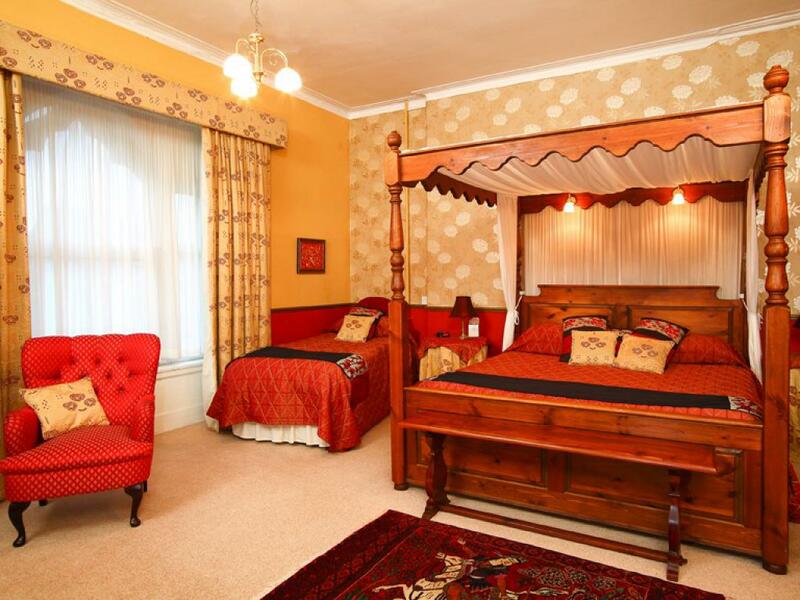 Superior double or twin rooms are larger than the standard rooms and have either a king size double bed or 2 single beds - please specify bed preference when booking (note that for bookings at short notice it may not always be possible to meet bed preference - please contact for current availability). 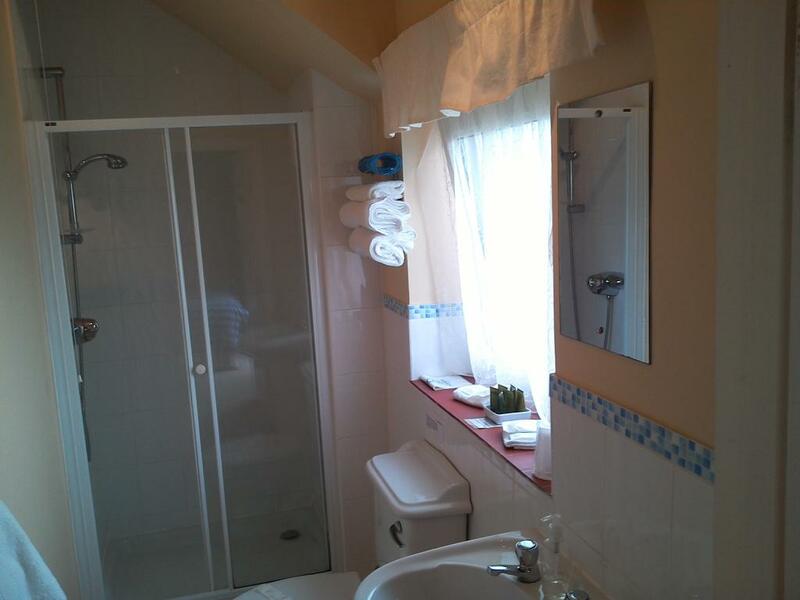 All rooms have en-suite facilities with bath and shower over, large flat screen Freeview TV and tea and coffee making facilities. 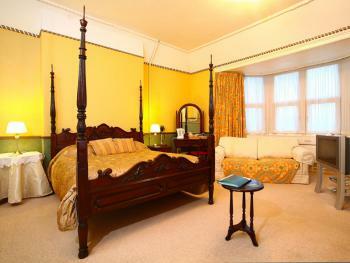 We allow well behaved dogs (£10 extra charge per stay) in some of these rooms - please contact us to confirm availability. Large room with a king size four poster bed and 2 additional single beds, en-suite facilities with bath and shower over, large flat screen Freeview TV and tea and coffee making facilities. 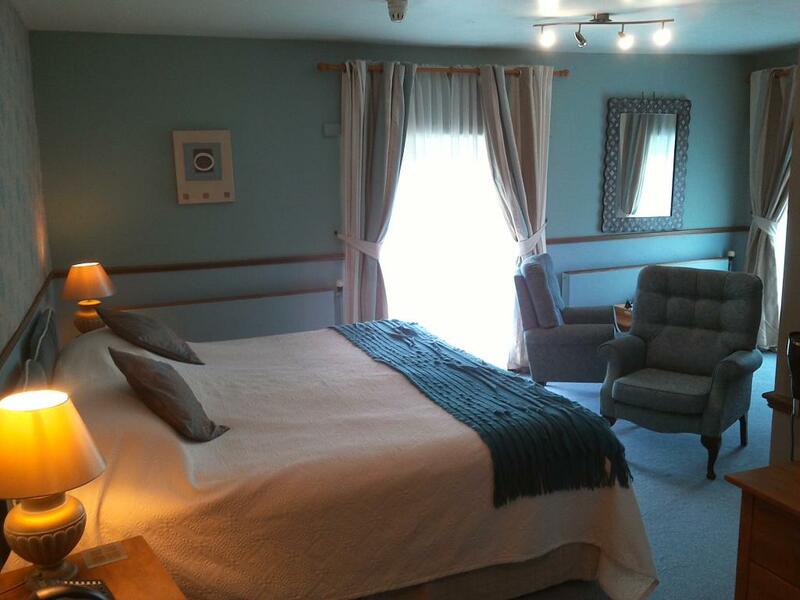 Large room with a king size four poster bed an additional single bed and a sofa, en-suite facilities with bath and shower over, large flat screen Freeview TV and tea and coffee making facilities. 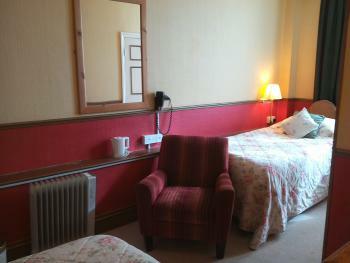 Superior double room is larger than the standard rooms and has a king size double bed, en-suite facilities with bath and shower over, large flat screen Freeview TV and tea and coffee making facilities. All standard double rooms have a regular size double bed, en-suite facilities with shower, flat screen Freeview TV and tea and coffee making facilities. 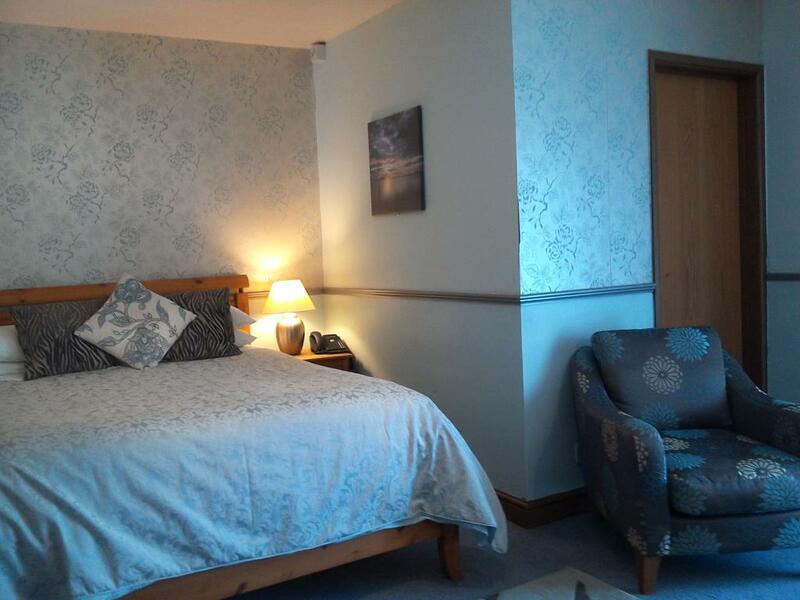 Being smaller in size these rooms are not suitable for most dogs although there is one room where we do allow smaller dogs (£10 extra charge per stay) - please contact us to confirm availability. 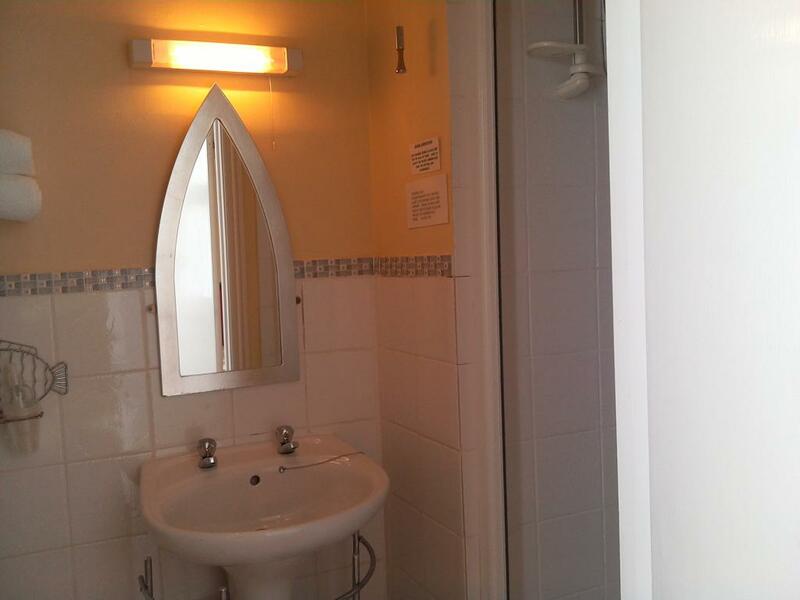 Standard twin room has two single beds (not side by side so cannot be pushed together), en-suite facilities with shower, flat screen Freeview TV and tea and coffee making facilities. Being smaller in size this room is not suitable for most dogs. 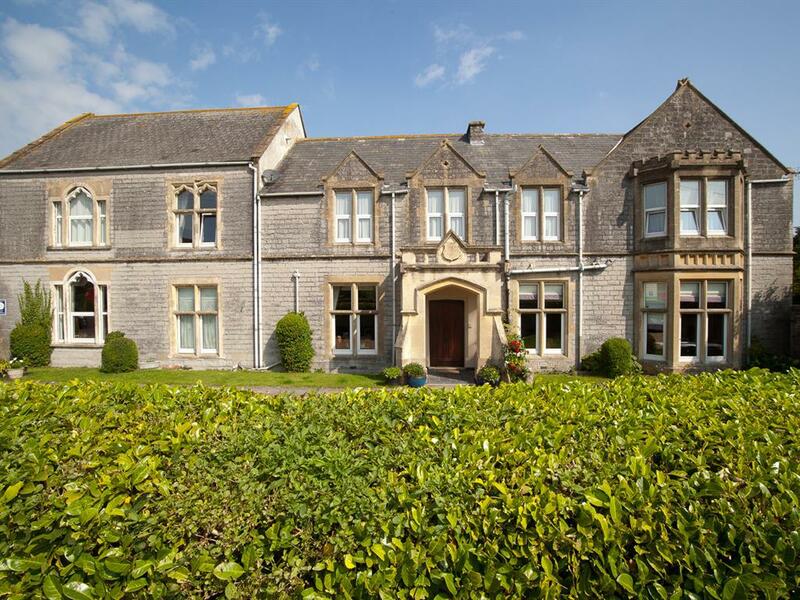 Surrounded by the Somerset Moors and Wetlands, the 4-star Meare Manor offers free parking and elegant rooms with en suite facilities. All rooms at Meare Manor have digital TVs, free WiFi, tea/coffee facilities and an en-suite bathroom or shower. 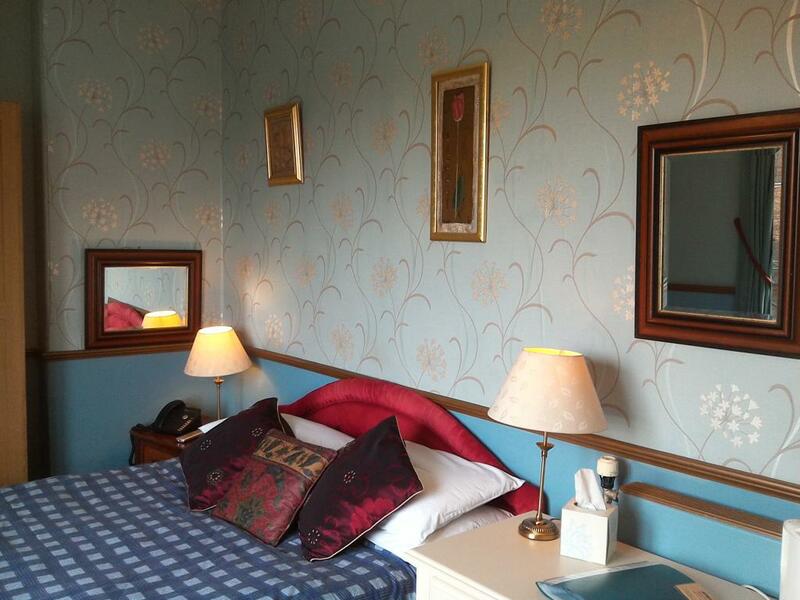 Free sherry is included in Four Poster rooms, and some rooms have garden views. 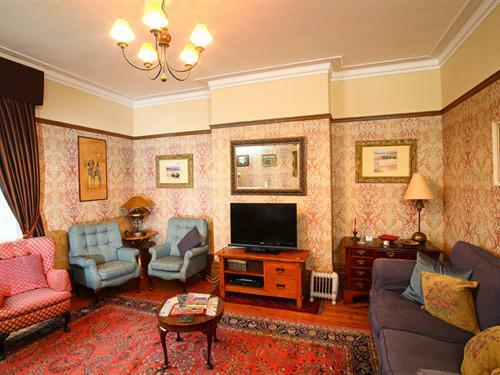 A full English breakfast is served daily in the pleasant breakfast room. 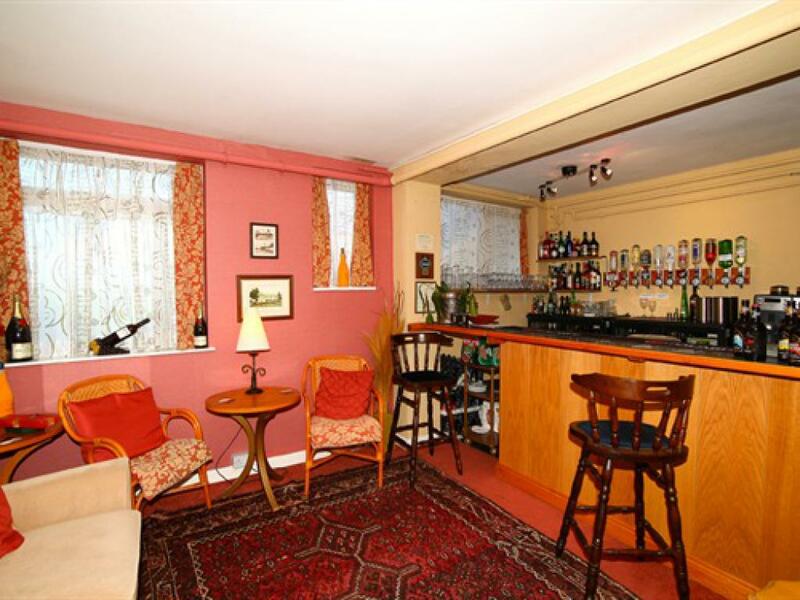 A bar menu is also available and special diets can be catered for. Set in peaceful gardens just off the B3151 road, Glastonbury Abbey is just 4 miles away. 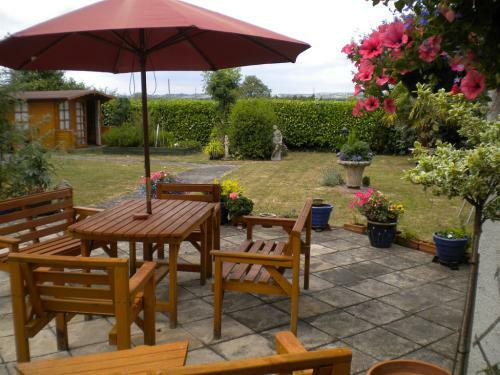 The coast at Burnham-on-Sea is just 25 minutes’ drive away, and Taunton can be reached in a 30-minute drive. We are able to accommodate guests who have restricted walking ability but require the use of a wheelchair. The relevant bedrooms are located on the 1st floor and we do have a lift that is large enough to take a wheelchair. From Street take the A39 in the direction of Glastonbury and Wells. At the 3rd roundabout, take a left turn (B3151) to Meare which is approximately a mile from the roundabout. Meare Manor is towards the end of the village on the right hand side of the road.